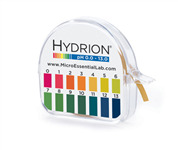 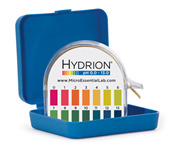 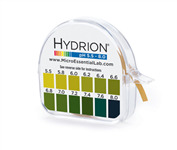 Micro Essential Laboratory's pH paper products can meet your needs across a range of testing applications. Our pHydrion brand pH paper is sold worldwide, and sets the standard for measurement and accuracy. 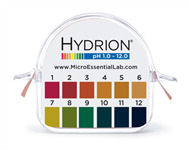 See other pH paper and pH test kits products available in our online store or browse through our Urine pH Test and Saliva pH Test kits.